Cities are inherently paradoxical spaces. They constantly shift and elide our gaze, seemingly at the centre of modern industry and technology; they also contain zones of immense ruin and neglect. This second, ruinous, city is fundamental to the first one yet its spaces are hidden from sight. 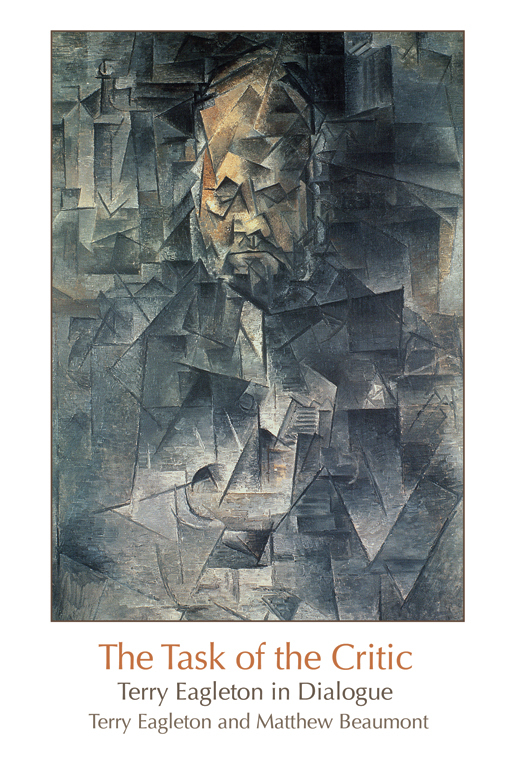 What occurs if we shift our vision from the lustrous and glittering light of the soaring skyscrapers to the labyrinthine passages filled with darkness and destitution? Matthew Beaumont’s new book, Nightwalking, is based on the insight that it is through its most maligned products, its exclusions and cast-offs, that cities reveal the most about themselves. 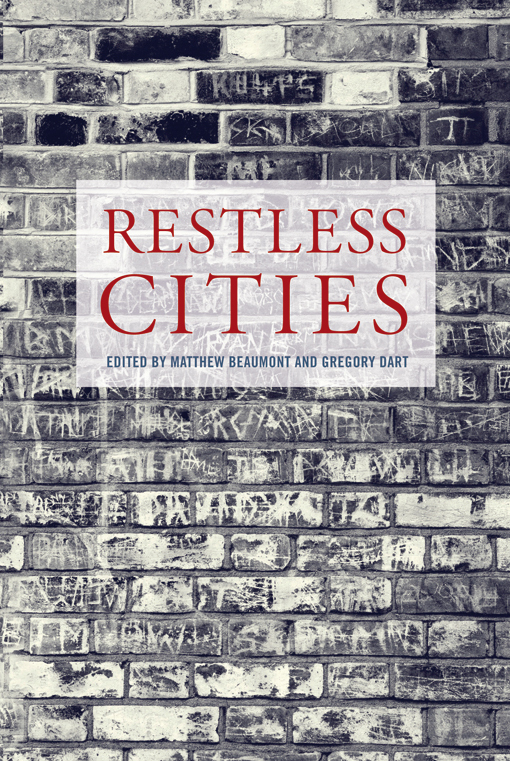 Beaumont’s focus in this "impressive, magisterial book" is upon the perennially criminalised nightlife of London which brings his work close to one of the great historians of the formation Britain’s working class, EP Thompson. As Robert McCrum notes in his glowing Observer review of Nightwalking “responsible citizens owned houses and stayed in after dark. 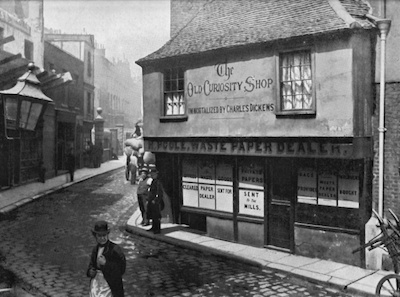 Rogues, rakes, prostitutes and ‘wicked persons’ were noctambulant.” Yet Beaumont’s concern, whilst based on the fundamental insight that for the best part of a thousand years being on the streets after dark was illegal, is more literary than criminal. Having built this theoretical insight, Beaumont “introduces the fascinating interplay of the nocturnal and the literary” through the work of William Shakespeare. Shakespeare’s work is filled crepuscular life “from Falstaff and Hamlet, to Puck and Lady Macbeth, whose husband nervously asks the existential question, ‘What is the night?’” From there, Beaumont follows a long list of London’s nightwalkers, from Samuel Johnson to the Romantics and Thomas De Quincey through to Charles Dickens’ portraits of Victorian destitution. London’s streets, as Robert Douglas-Fairhurst’s Guardian review points out, “belong to the nightwalker, a ‘modern antihero’ who spends the hours of darkness pacing through the city, whether this is because he is seeking himself or fleeing from himself.” The city at night is refuge for the outsiders of all varieties. To read the reviews in full, visit the Guardian. 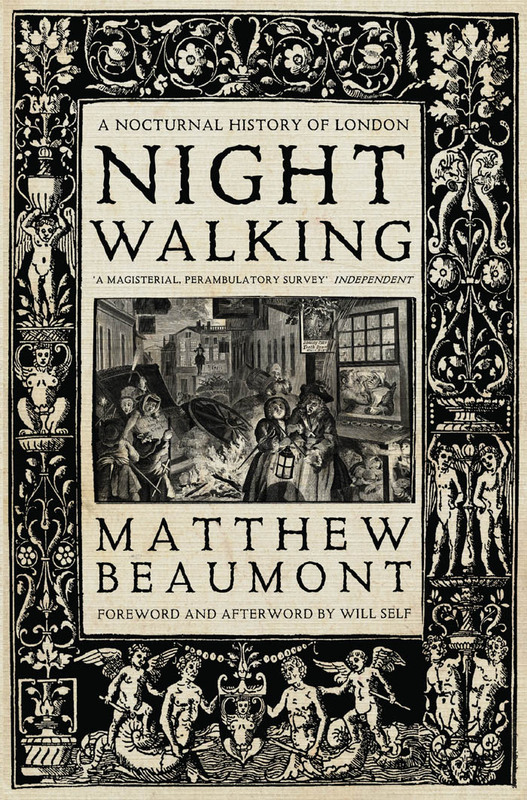 Matthew Beaumont's Nightwalking is available from the Verso website with 30% off, free postage and a bundled ebook.